Prop Darryl Marfo has joined Edinburgh from Premiership side Bath on a one-year deal hoping to break in to the Scottish national set-up. The loosehead, 26, made three appearances for Bath since joining the club in January of this year having previously plied his trade at London Welsh and Harlequins. On joining the club, he said: “I’m massively excited to be joining Edinburgh this season and do my bit to make the club as successful as possible. “The Edinburgh front row is talked about in such high regard in rugby circles, so it’s great to have the opportunity to be around those guys. Hopefully I can contribute towards making that unit stronger. 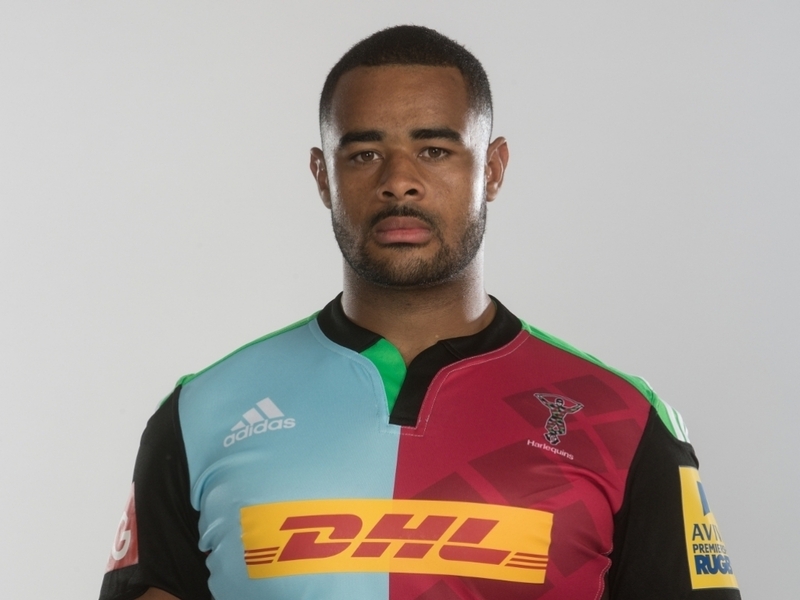 Head Coach Richard Cockerill said: “Darryl is a big, powerful scrummager and carrier of the ball.